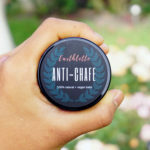 Earthlette Anti Chafe - Vegan & natural soothing balm! If you are someone who experiences chafing you know it’s not pleasant! 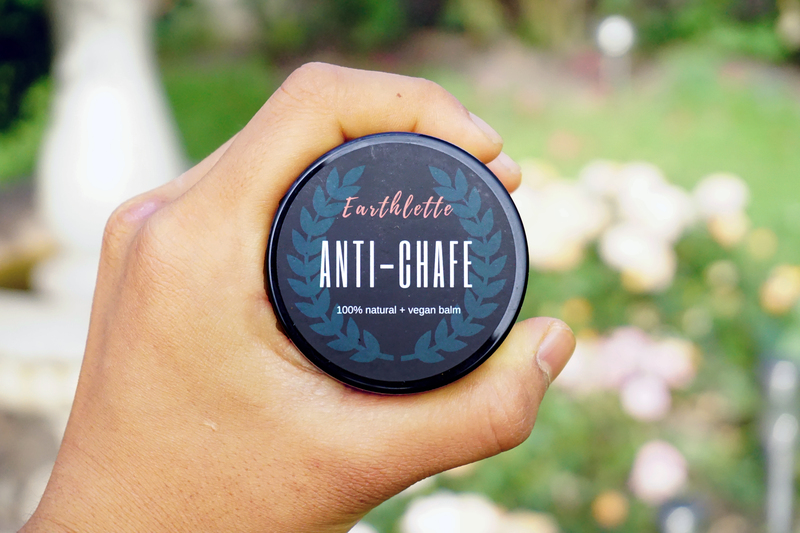 Earthlette Anti-Chafe balm is 100% vegan and natural solution that will provide you long-lasting protection so you can enjoy a pain-free, active lifestyle as well as soothing skin already irritated. 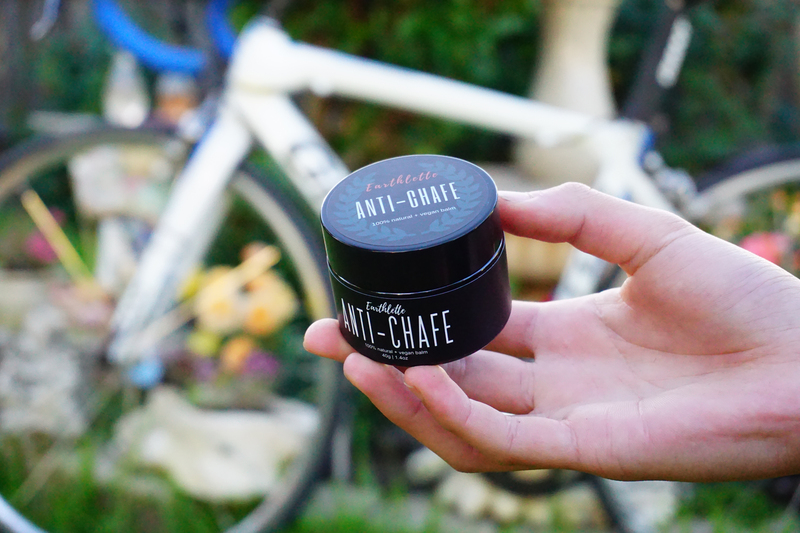 Anti-Chafe is a great all-rounder and can also be used for nappy rash, lip balm, eczema or cracked heels. Earthlette Anti-Chafe balm is 100% vegan and natural solution that will provide you long-lasting protection so you can enjoy a pain-free, active lifestyle as well as soothing skin already irritated. 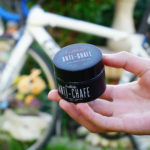 Anti-Chafe is a great all-rounder and can also be used for nappy rash, lip balm, eczema or cracked heels. 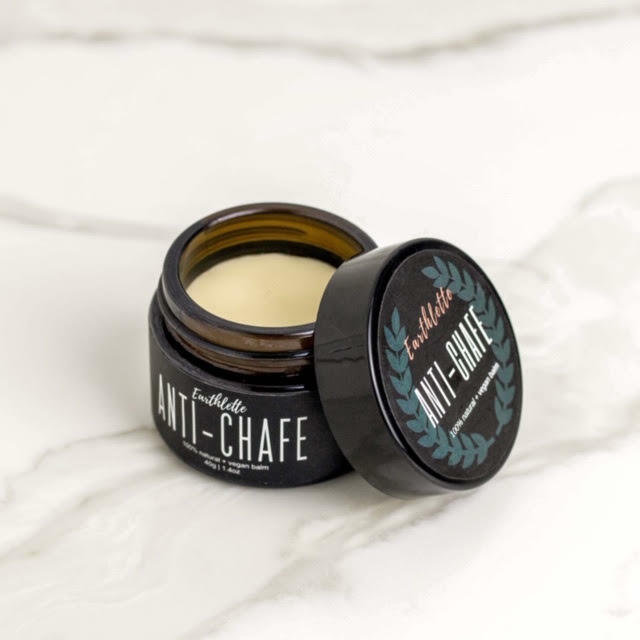 Made from a base of avocado oil and shea butter, Earthlette Anti-Chafe is enriched with calendula, jojoba and aloe vera oil to settle inflammation, soothe and protect your skin, so you can enjoy being active comfortably and confidently! -No petroleum, lanolin, chemicals or mineral oils. Avocado oil, shea butter, candililla wax, calendula oil, jojoba oil, aloe vera oil, vitamin E oil, evening primrose oil and wild cypress oil.